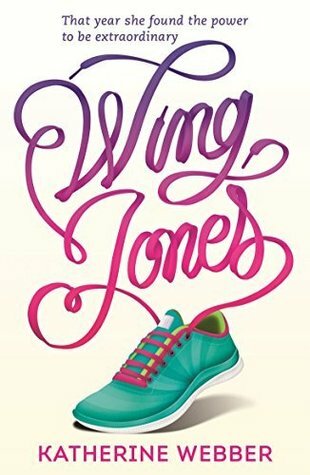 I am currently reading Wing Jones by Katherine Webber. My first memory is of my brother. Seeing his head bobbing along in front of me as I chased him down our street, calling after him to wait for me. 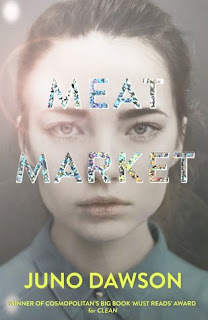 I saw the cover of this book being revealed at YALC last year and it's been buzzing around the edges of my radar since. But I'd heard a little bit about it and decided that a book about running wasn't for me. Then it came out yesterday and everyone started on about it and I knew I just had to pick it up. These first lines have a nostalgic feeling, but they don't give much away. I started it last night and by the end of chapter five I was shaking in anger. I picked it up again this morning and one chapter later my face was streaked with mascara because I'd been ugly crying. I'm not far in, but I know that this book is going to be one heck of a roller coaster ride. Those opening lines make me think there will be sadness ahead....I can almost feel it! I love when I step outside my normal reading and find a hidden gem.